Let us review this 6+ Binary File Editor Software. The software is available as a free binary editor. It is available on different platforms. The binary editor is used for editing binary files. The software allows to read the binary files and write the output to other files like Excel. It is a hex editor and can normally handle large binary files. You can compare files and do operations on the binary file which is not in a human-readable format. 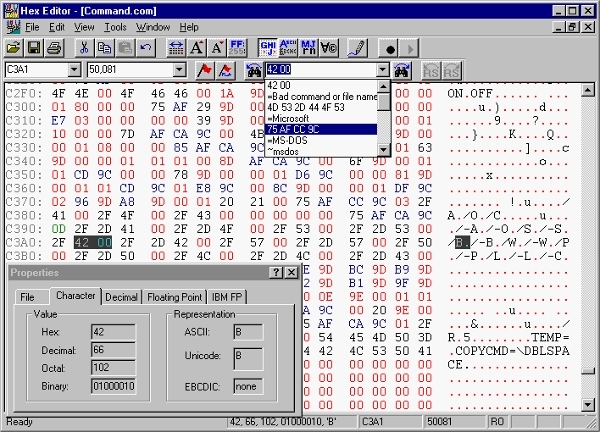 This binary editor is used to analyze the Ford EEC binary data. The definition files are open source and saved in Excel format. The binary editor compares two binary files and shows the difference between the two files. 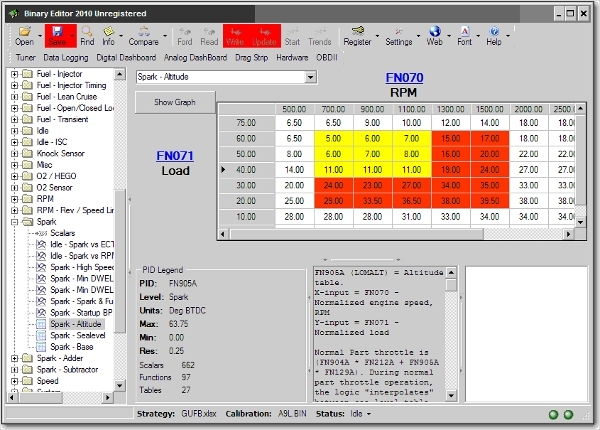 The editor can live log and display the data coming from the equipment. This binary editor is from Hex Edit. You can install the software quickly and easily. You can copy and paste any size of data as it creates a temporary file on disk to manage this. It supports C++ parser and has an enhance .EXE template for handling .NET metadata. 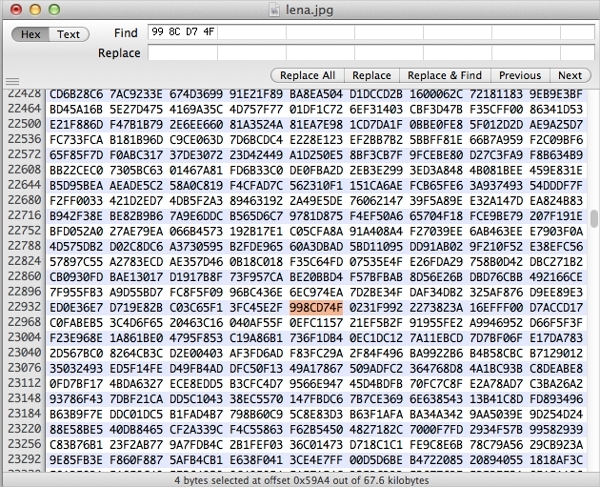 It is a fast and clever open source hex editor and runs on the Mac platform. You can edit the files and do much more than a simple inline replace. It can work on huge files and tested for about a hundred GB file. It is a small application which means that it does not occupy memory in the computer. 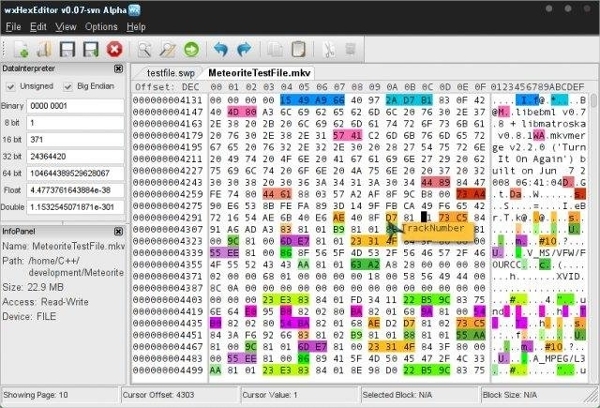 We reviewed general binary editor or hex editor software. We will now look at platform specific binary editors. These software run on Windows, Linux, and Mac platforms. Let us now review these type of binary editors. Synalyze IT works on the Mac platform. 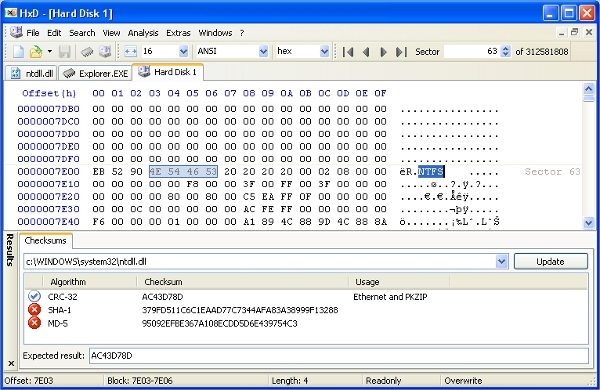 It allows you to do reverse engineering and binary file analysis easily. It will help you to read binary files by creating an interactive syntax around it. It automatically interprets the binary file for you. It is a modeling tool for arbitrary file formats and data stream experts. 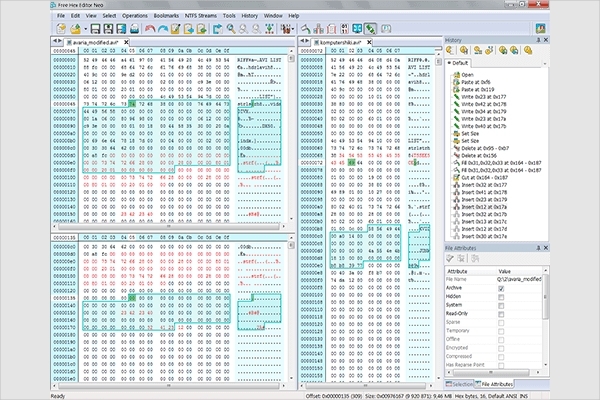 WxHexeditor is a hex editor which supports huge files. It is written with C++ and widgets and hence it is very fast. There is a comparison tool hexCompare which allows to compare hex files and identifies the difference between two files. It visually displays the difference in the files. It is a free software and allows you to find a string or pattern within seconds in a huge file. It allows a search with regular expression across files. It allows you to view, analyze and modify the hex or binary files. You can create patches with a single click. It is a Hex editor and a free software. It is written to handle large files efficiently. You can read directly from memory and display in hex. It has raw read and write access to the disk. It is still a very easy to use a hex editor. What is Binary File Editor Software? Anyone who wants to edit a binary file can use any of these 6+ binary file editors we have reviewed above. These software are extremely helpful for developers or data analyst who need to work on binary data. They can have the software on the platform of their choice.